"Happiness will always be the right choice." A crazy, fun-loving red head, Casey is ready for any opportunity that life throws at her. Casey discovered SoulCycle during her professional soccer teams off season, and quickly found that it filled a void in her life. Drive, determination and hard work helped her become an instructor, and now she's bringing that passion to each class. Her class gives riders the space to live the life they've always strived for. Casey encourages riders to say yes to opportunities, work hard and love life. 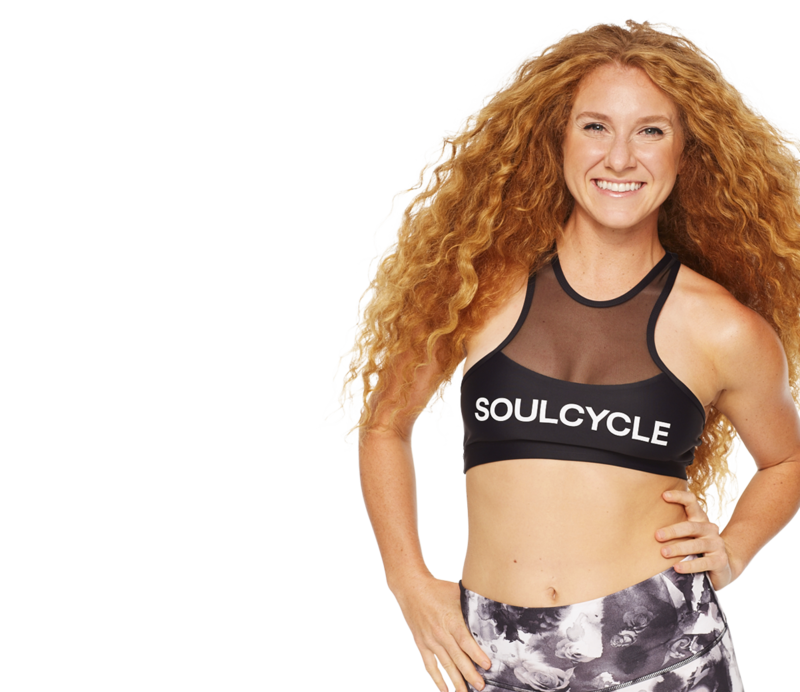 RT @soulcycle: Wishing a Happy Birthday to Soul instructor @agingerwithsoul! Have a great day celebrating, rockstar! RT @ekmcdona: Forgot to tweet it yesterday but the @soulcycle class yesterday in PA was incredible. @agingerwithsoul you KILLED it! @justjlo sad I am missing yours and the wifeys bday. I'll be yelling loving on u from @soulcycle #soma hbd love to u both! @Caroline_Moe10 @soulcycle obviously it would of been that much better with you there! DC is lucky to have u! 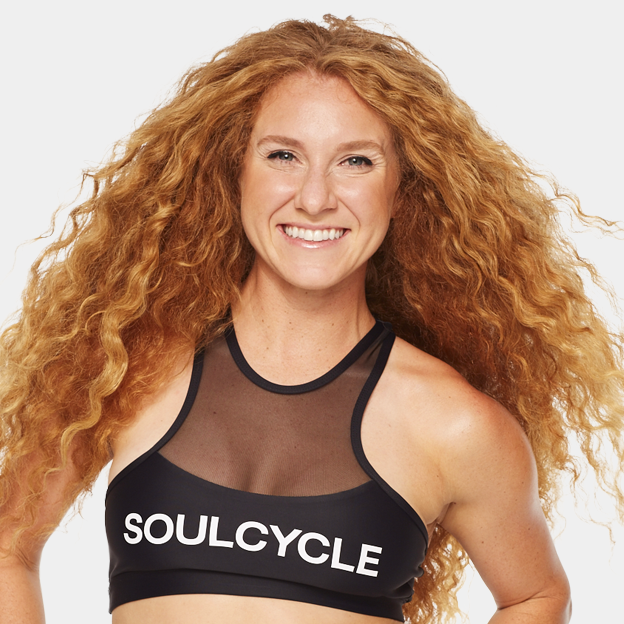 RT @soulcycle: #PALO: @agingerwithsoul is leading the pack for a 90's ride tomorrow morning at 8:30! Snag a bike and prepare to flashback! California rider Melissa Wilkins found some serious SOUL as she faced a major surgery. Find out how this incredible rider is fighting her way back to the bike. Get ready, Los Gatos: SoulCycle is expanding in the Bay.